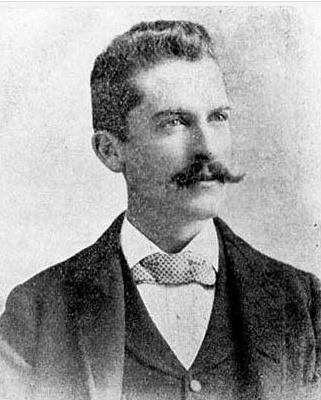 Col. D. C. “Charlie” Collier – founder of Ocean Beach? 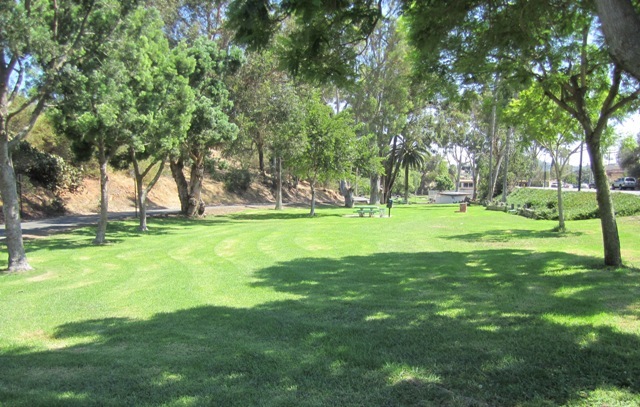 Collier Park in northeast OB – looking south up the hill towards Greene Street from the picnic area. 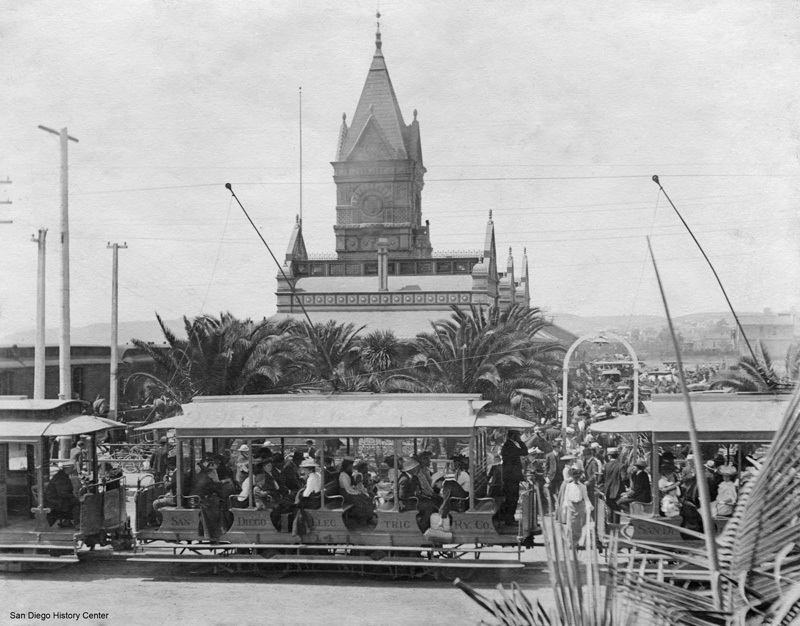 The Trolley Union Depot, San Diego 1895. Wow! Really is an interesting read and straight-forward accounting of how OB and SD was developed. Great series!! Great read all series Frank, especially this final chapter. Kudos. While I can’t say you’ve really changed my opinion, I definitely credit your work with helping me bring it into perspective. 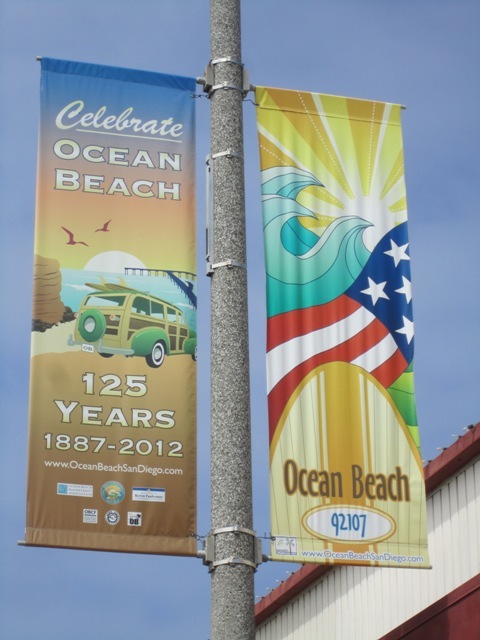 I think I still agree with the majority that credits 1887 and the Carlson/Higgins duo with the “founding” of Ocean Beach, as they got the ball rolling and gave most everything we recognize today a name. 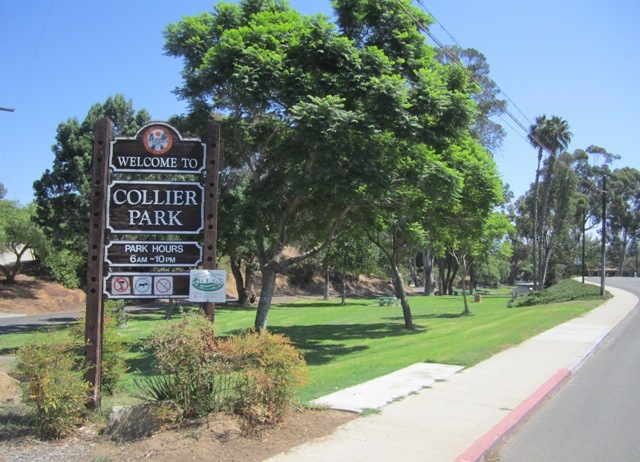 But you make a strong argument that Collier is the true “father” of OB – once the roots for the town were established, not much progress was made until he made it happen. 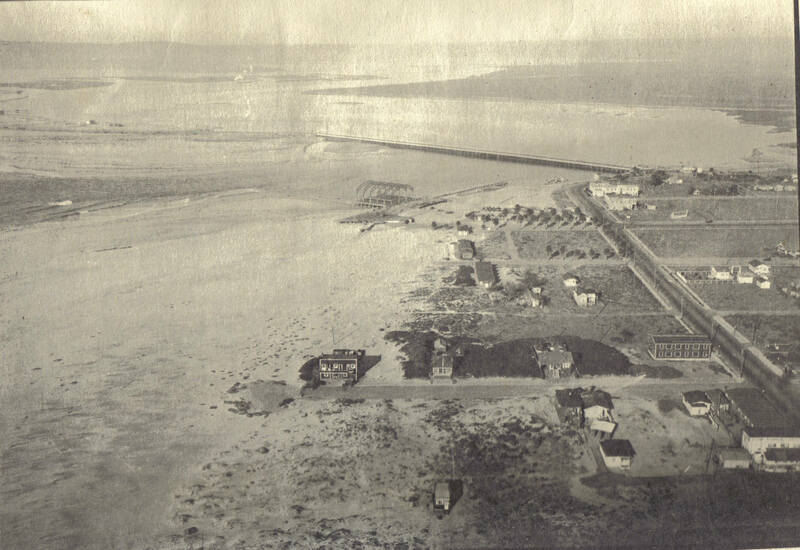 So while Ocean Beach might have existed before Collier came, he deserves credit for starting the process that enabled the community to flourish. Great series, Frank. While Carlson gave it a name, apologies to Gertrude Stein, Collier put the “there, there”. 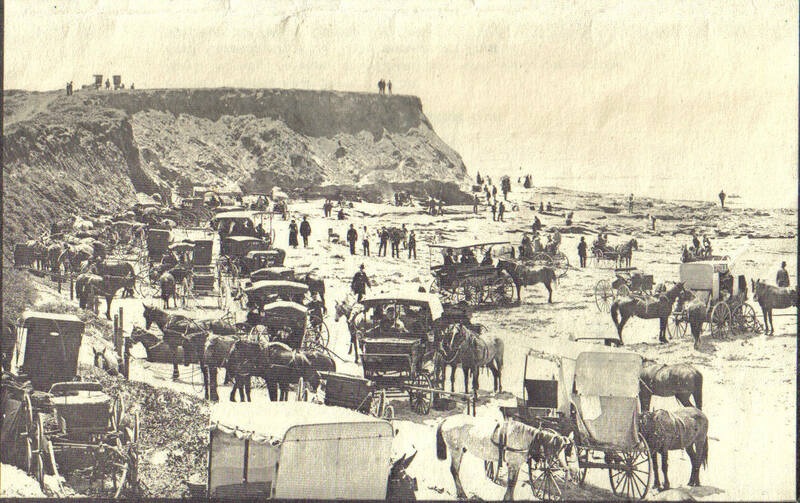 When considering the founding history of Ocean Beach, we can’t leave out Delfina Cuero and the Kumeyaay ancestors. She and the Kumeyaay ancestors were having clam bakes in Ocean Beach for thousands of years before the Spanish arrived. Frank – this has been a great historical series about the history of Ocean Beach no matter who one considers to be the founder of OB. 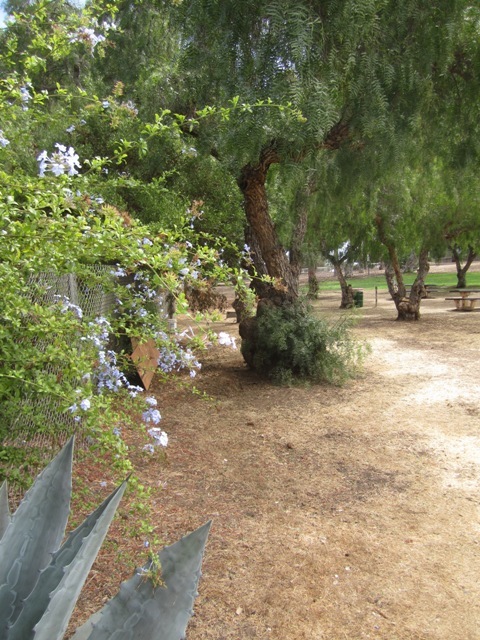 One spelling correction: Collier’s back-country home was at Ballena (rather than Bellena, probably a typo), so named by the Spanish because of a large hill between Ramona and Santa Ysabel that has the appearance of the head of a gray whale. 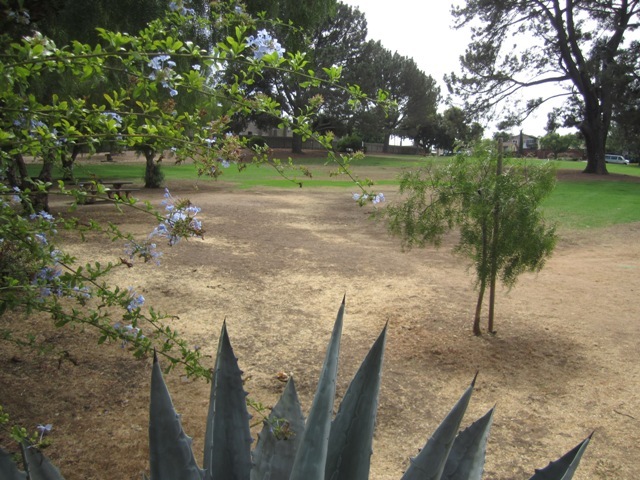 As for undeveloped remnants of the 1909 Collier Park, there should be mention of the community garden adjacent to (north of today’s OB Collier Park), at Soto and Castelar Streets, and the Point Loma Native Plant Garden (beautifully maintained by volunteers working with the San Diego River Park Foundation), bounded by Greene St., Collier Park and (uphill from) Nimitz Blvd. Also within the original park boundaries once was located the Door of Hope, operated by the Salvation Army and described as a “welfare house” but my understanding that it was more literally a “home for unwed mothers” (needs research). From Richard Amero’s incomparable indexing of the SD Union (online at SD Historical Society website): “April 26, 1930, San Diego Union, 8:1 and April 29, 1930, 8:1. Door of Hope, welfare house at Ocean Beach, is on land that is part of a city park created by ordinance on April 12, 1909, now known as Collier Park.” A 1950 item in the SDU states that the Door of Hope, operated by the Salvation Army, was ordered closed by the Park Board in May, 1913. 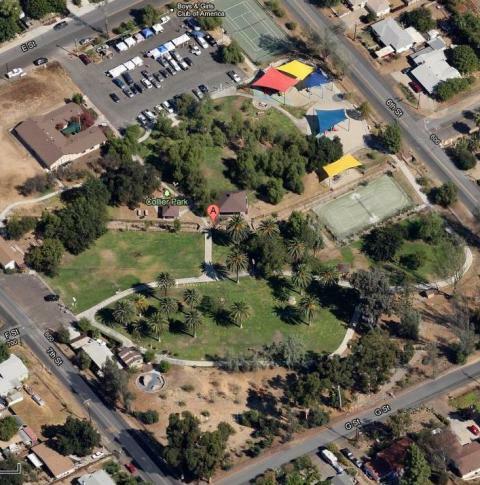 The 1926 & 1927 City Directories gives the address as 4374 Loma Alta (OB). I think this is now Greene St. and the location was on the north side of the street between Mendocino and Bolinas, perhaps part of the parcel now the Greene St. apartments. Interestingly, closure of the Door of Hope in 1950 occurred shortly before the City asked voters to remove park dedication from Collier Park, enabling the City to sell portions of the park for development, the Peninsula YMCA and Correia Jr. HS (formerly Collier Jr. HS), and put Nimitz Blvd through the park to connect with West Pt. Loma Blvd. 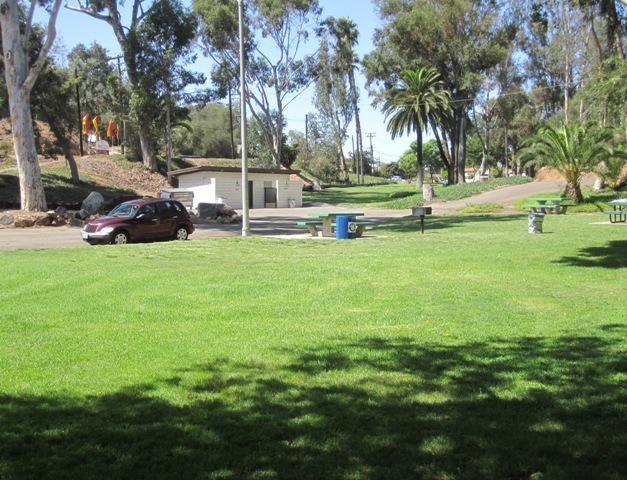 and Mission Bay Park. 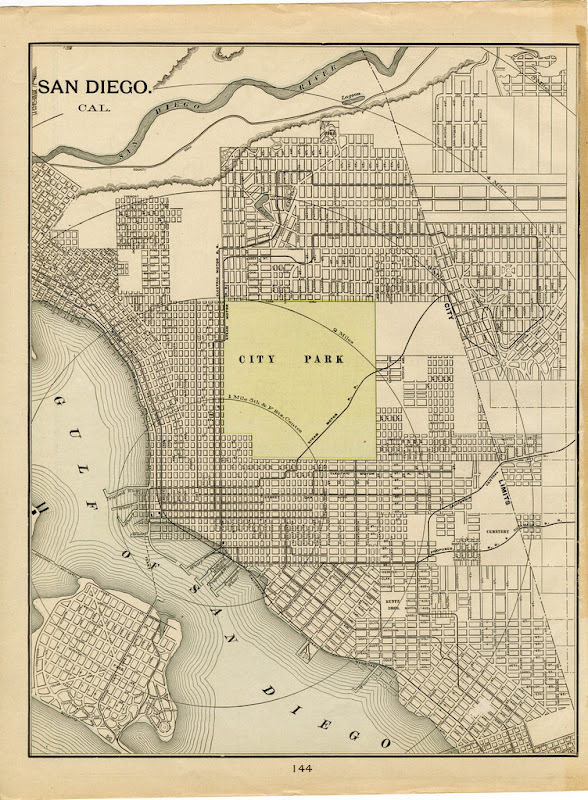 In 1953, the City also asked voters to amend the City Charter, adding to Section 55 (Parks) City Council power to approve public roads through parkland. My last comment is on Wabaska Street. 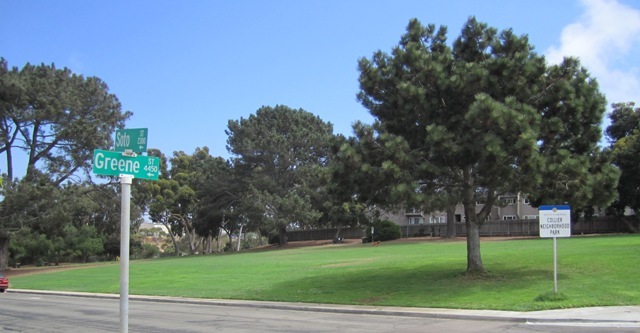 Today, there is only a stub running from Voltaire St. to Tennyson St. Nimitz Blvd. now overlies most of Wabaska St., from Tennyson toward Rosecrans St.; Nimitz Blvd. 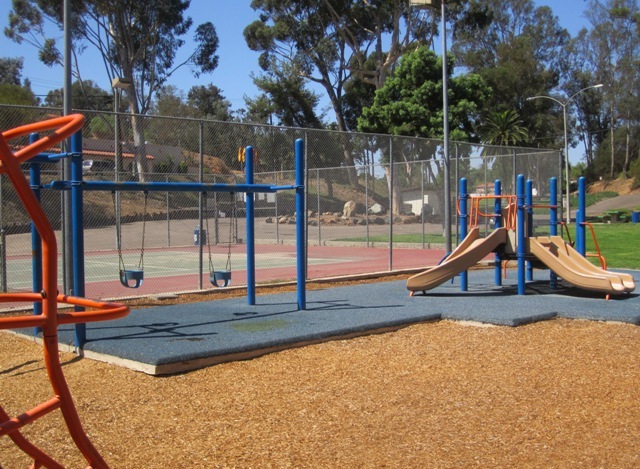 north from Tennyson was new construction through Nimitz Canyon and Collier Park. Approaching Rosecrans, Wabaska once entered Macaulay St. a few blocks before Rosecrans but Nimitz Blvd. now uses what once was the last two blocks of Lowell St., from Evergreen to Rosecrans. 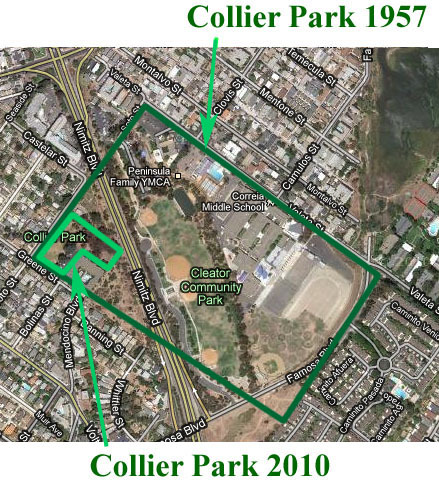 Awhile back, Frank did an excellent article about Collier Park and the way the City Council fooled voters into removing park dedication, purportedly for civic purposes. Frank, would you please add a link (or two) here? I looked and see you’ve done 940(!) 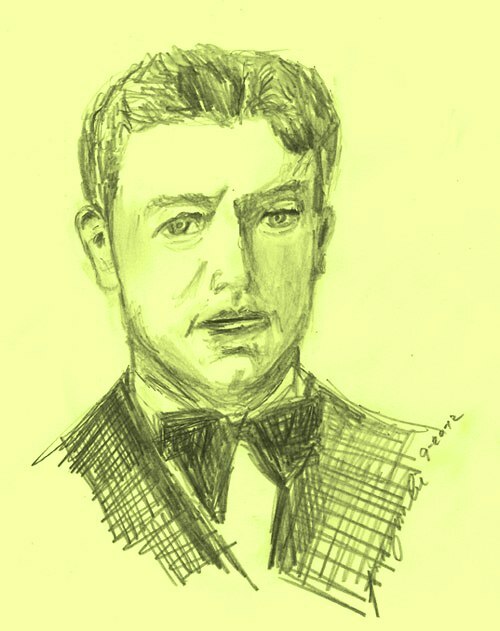 articles for the OB Rag and you can probably find the ones I reference much more easily than I can…… Thanks again for your excellent history articles, and for the OB Rag Blog & SD Free Press. Your publications and all of the writers are more essential every day. Judy, thanks for the corrections – really appreciate them, and I know the Collieristas do too. Frank, this is a great series. I am especially glad to see Collier getting some credit for his accomplishments. 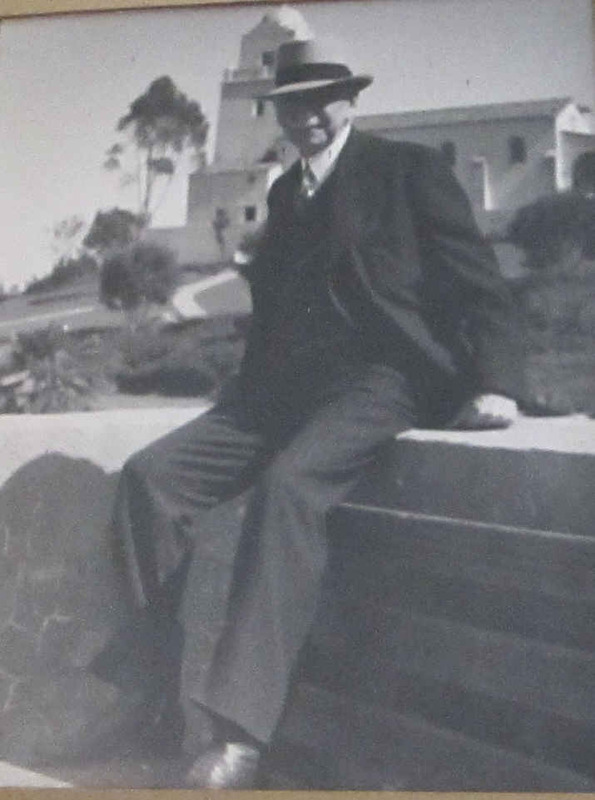 He was responsible for so much improvement in OB and San Diego, but his name is barely known. Excellent Frank. 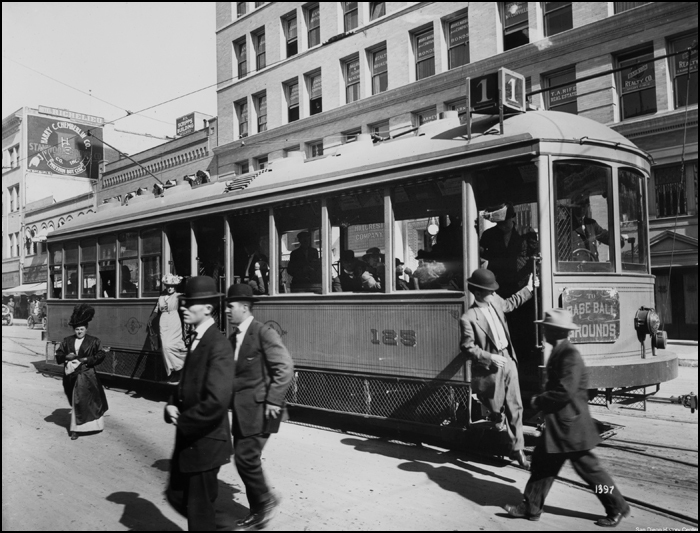 Personally I’d rather have a Collier Day than a Streetcar Day. Plus I couldn’t help but notice the proximity of a couple of events. The home for unwed mothers was closed in May of 1913, and Collier got divorced in 1914. Hmmm.